Yijia Zhou is a researcher whose primary interest is the quantitative analysis of social science data. 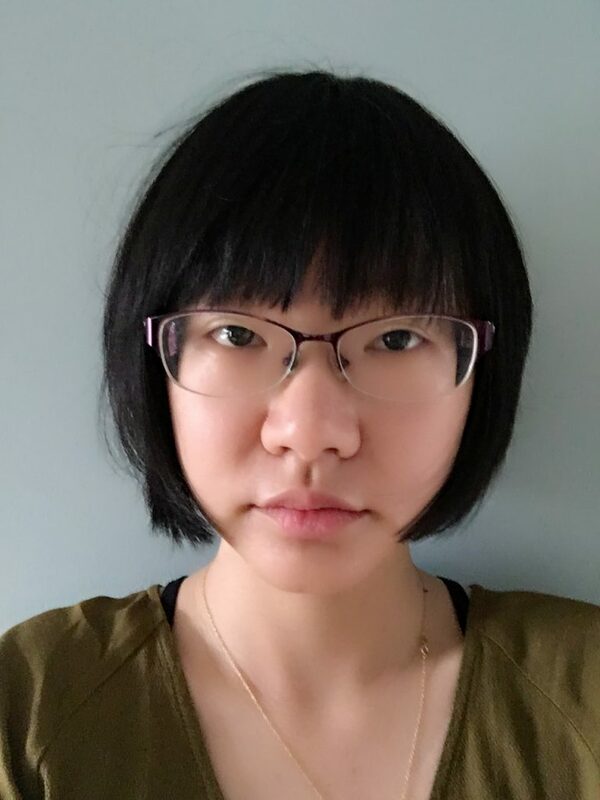 Yijia earned a Master’s in Quantitative Methods in the Social Sciences from Columbia University in 2017, and holds a Bachelor’s in Communication Studies from University of Michigan. She is particularly focused in analyzing social media discourse with machine learning methods as a way to understand how the cyberspace interacts with real space. Currently, she is working with the Urban Design Lab on the research project that examines the potential of geo-located Twitter data as an additional layer to understand the usage of public space in New York City. B.A. Communication Studies and Comparative Literature, University of Michigan, 2014; M.S. Quantitative Methods in the Social Sciences, Columbia University, 2017.